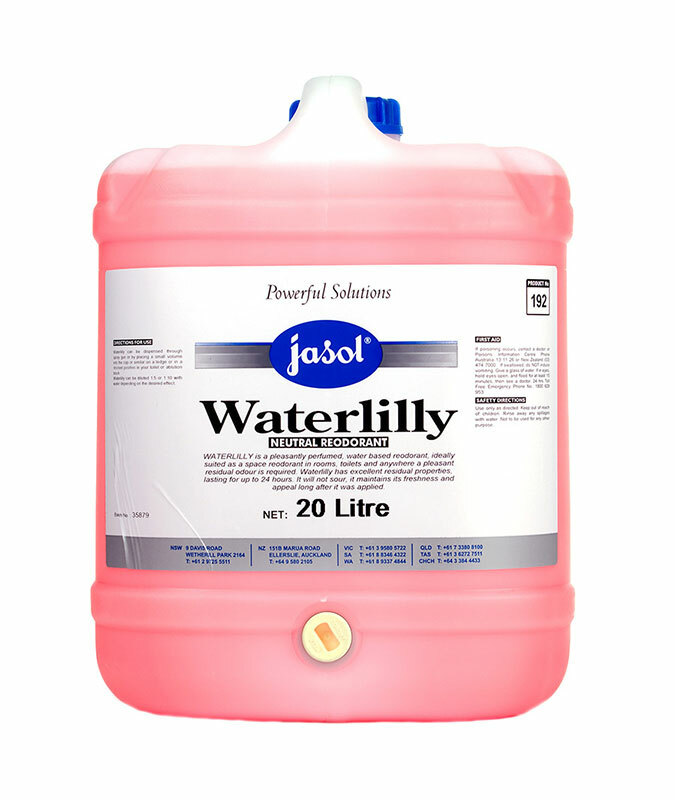 Jasol Waterlilly Neutral Water Based Reodorant is phosphate free, pleasant waterlilly fragrance with strong residual effect. 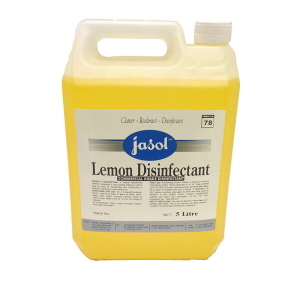 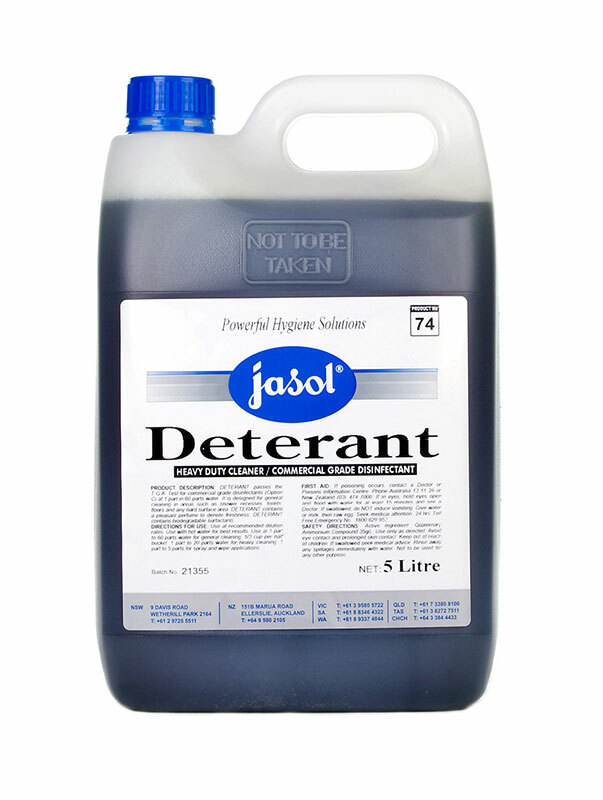 It is ideally suited as a space reodororant in rooms, toilets and anywhere a pleasant residual odour is required. 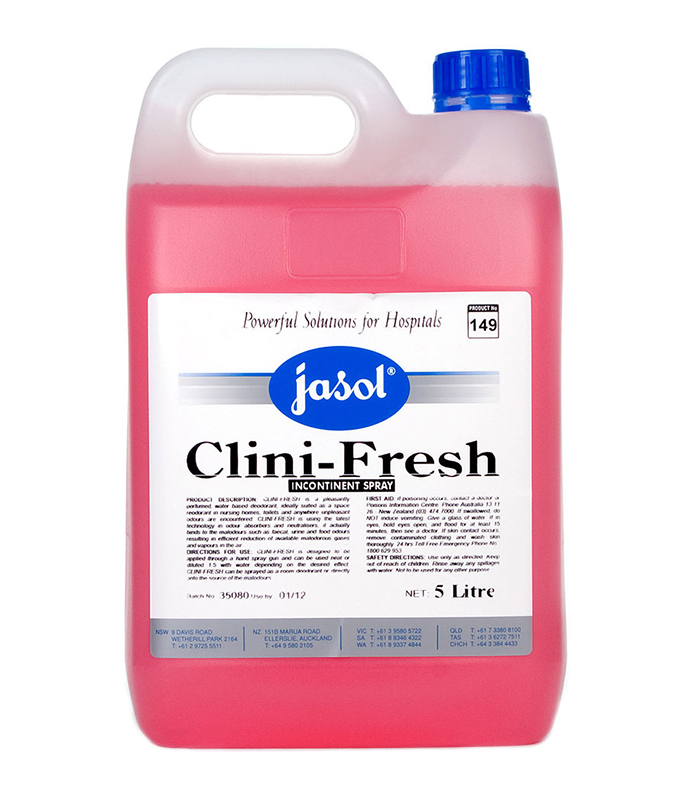 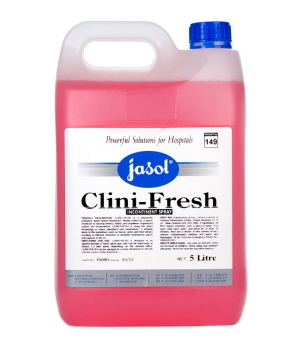 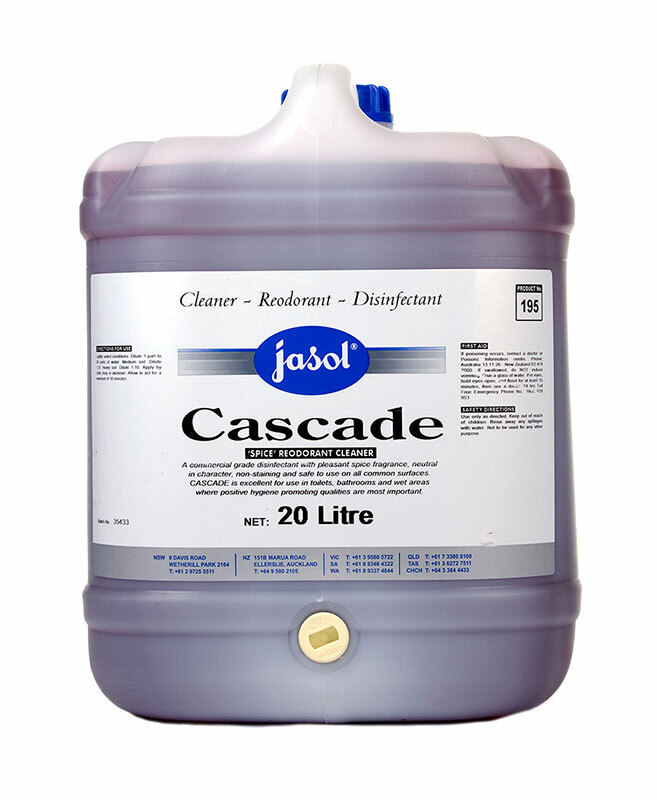 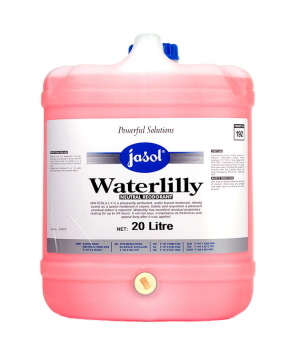 Jasol Waterlilly Neutral Water Based Reodorant has an excellent residual properties, lasting for up to 24 hours. 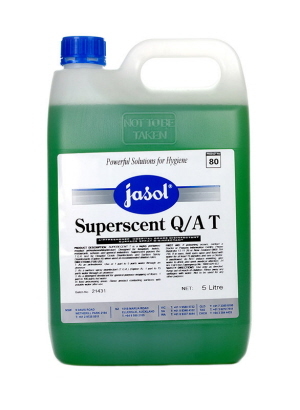 It will not sour, it maintains its freshenss and appeal long after it was applied. 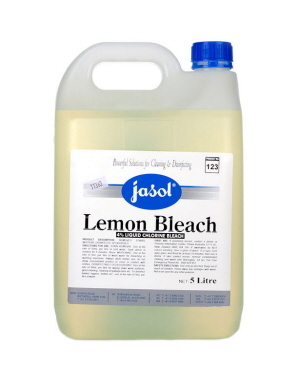 KOSHER Approval. 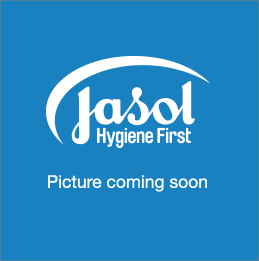 HALAL Approval. Available in 5L. 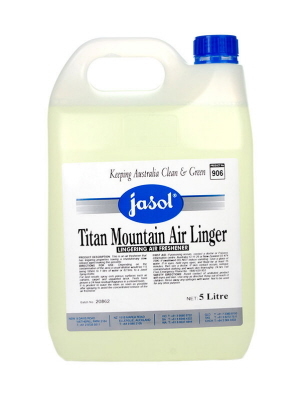 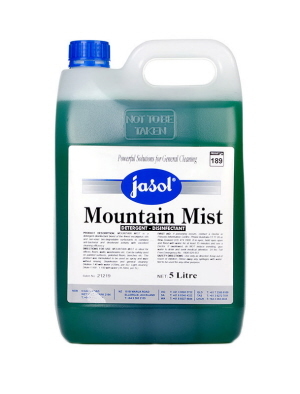 Jasol Titan Tobacco Neutraliser is a scented reodorant, concentrated air freshener, biodegradable with strong residual effect, designed to eliminate tobacco odours. 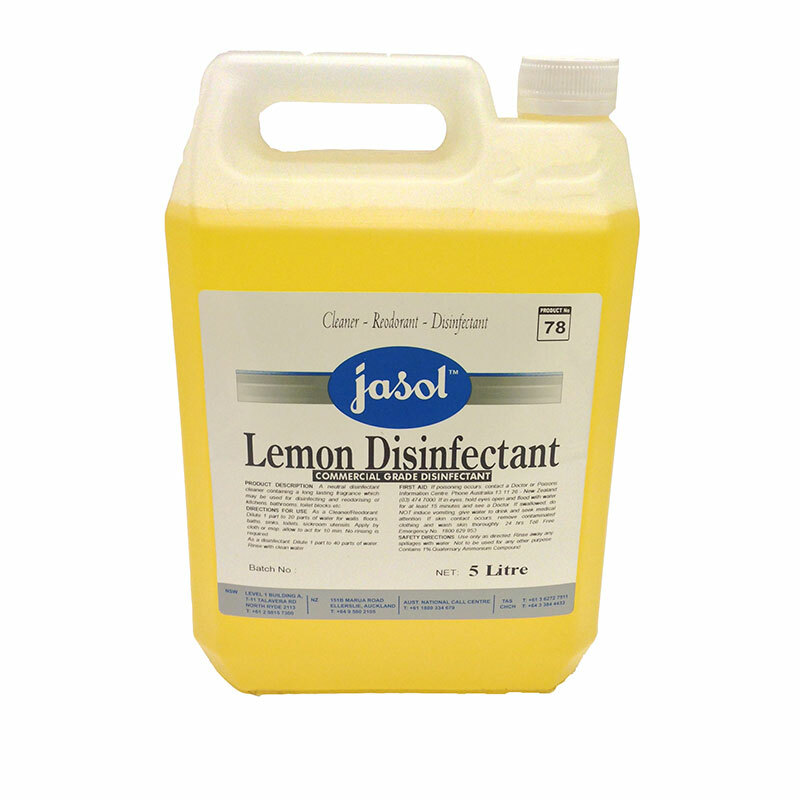 It does not only masks the source of the odour but it neutralises the contaminated surface or area. 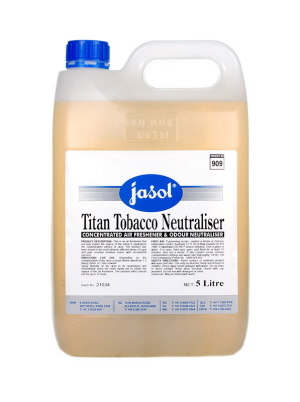 This air freshener has been tested the most densely affected areas of cigar and pipe residual smoked rooms with exceptional success. 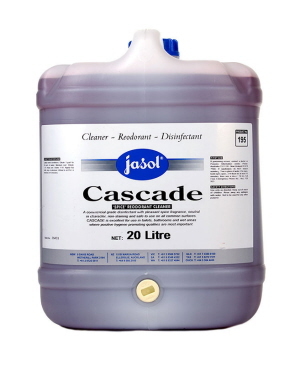 Available in 20L.